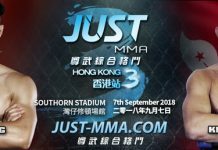 On the sixth bout of “JUST MMA – Hong Kong 3” on September 7th, we will welcome two JUST MMA newcomers for an anticipated knockout brawl. 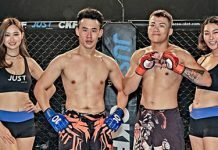 Making their JUST MMA debuts will be Korean boxer An Kyeong Jun and Kazakhstan kickboxer Andrey Bibikov. 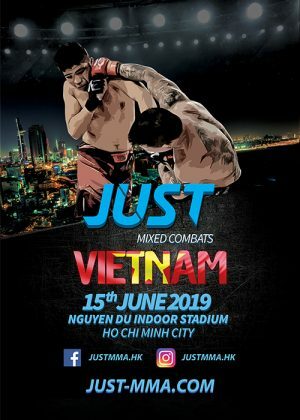 Stepped in as a replacement, Korean boxing champion An Kyeong Jun is going to put his heavy hand and new found ground game into a test. Going against him will be the fearful kickboxer Andrey Bibikov. With both fighters confident with their striking skills, this match is expected to be a standup war!